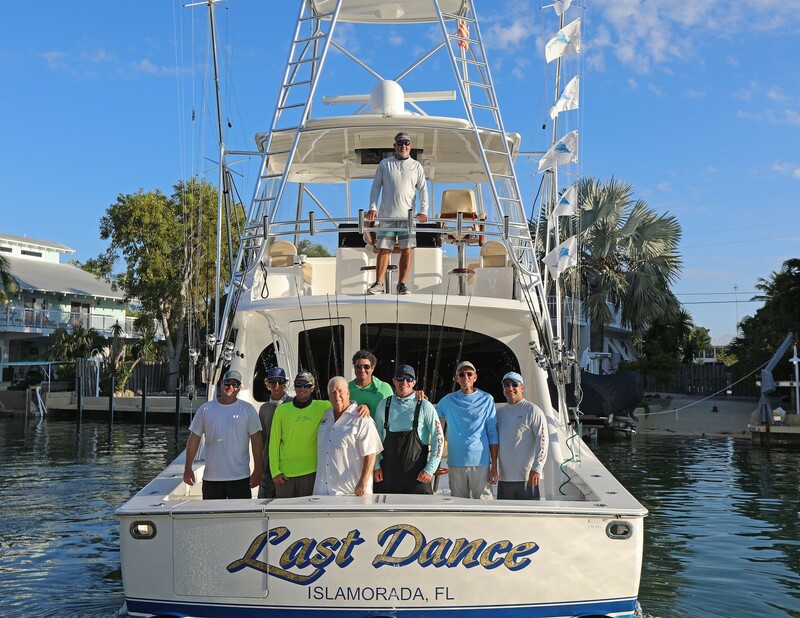 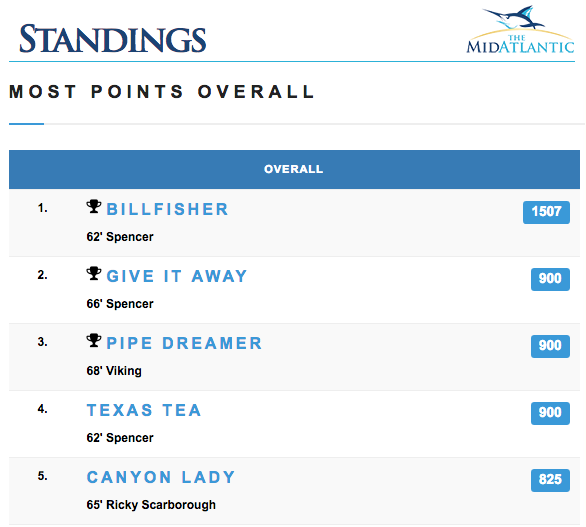 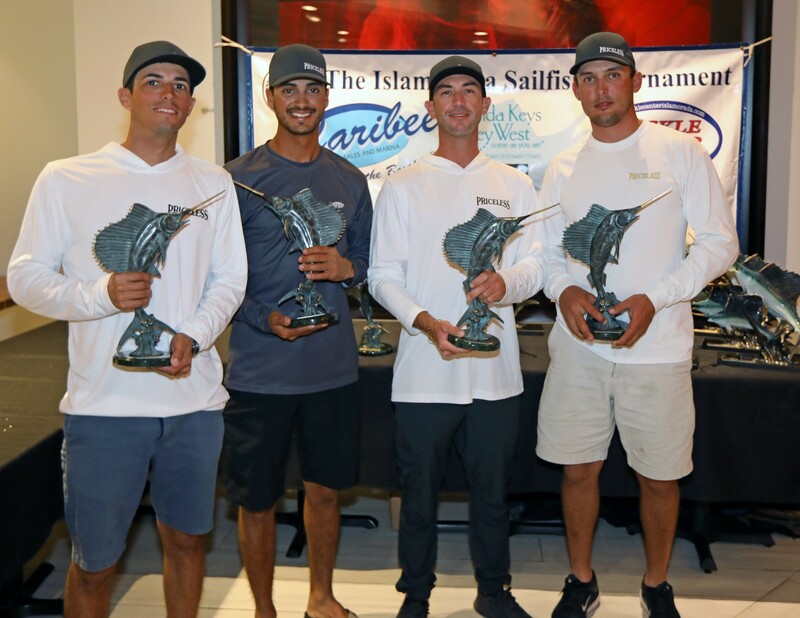 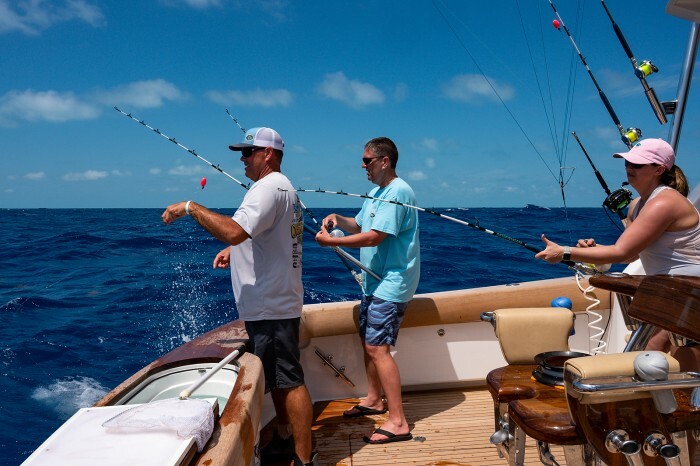 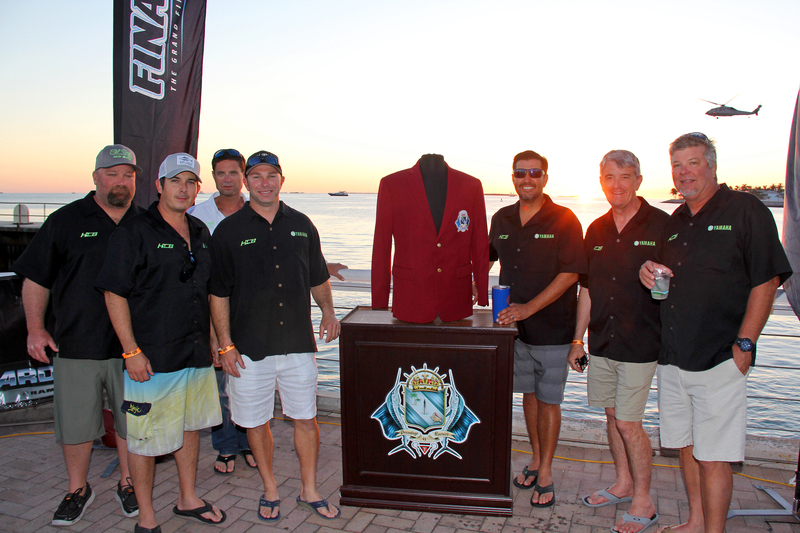 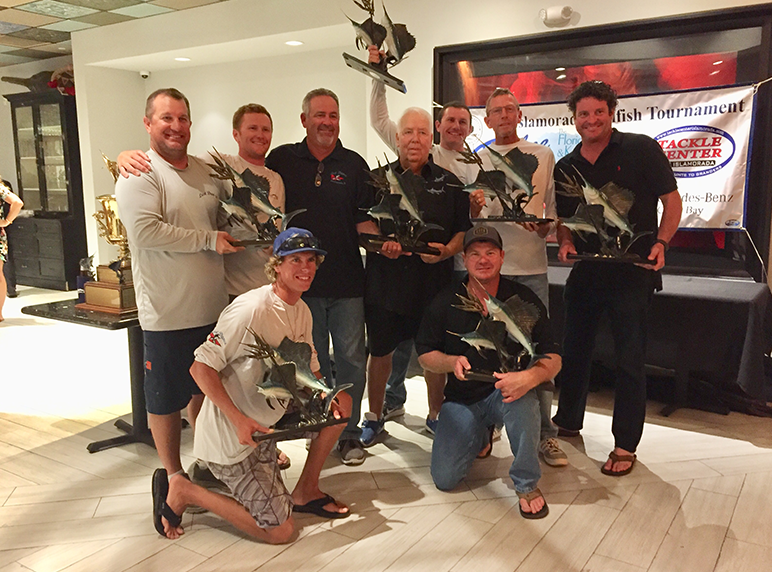 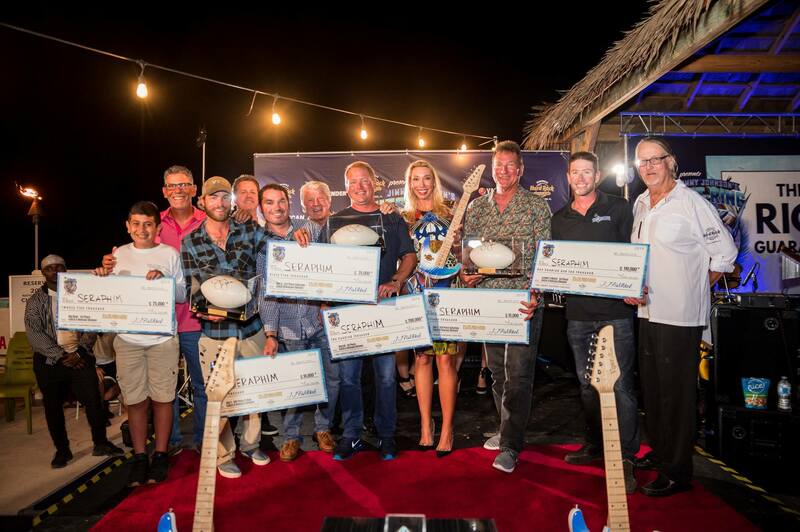 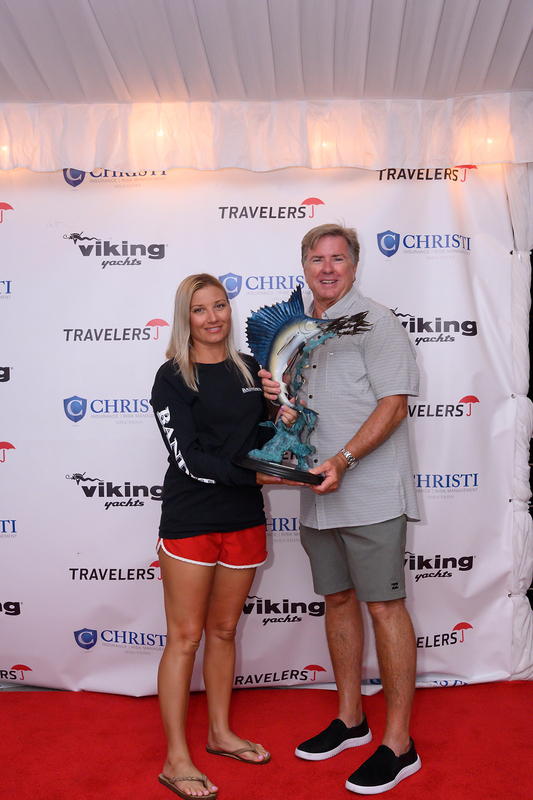 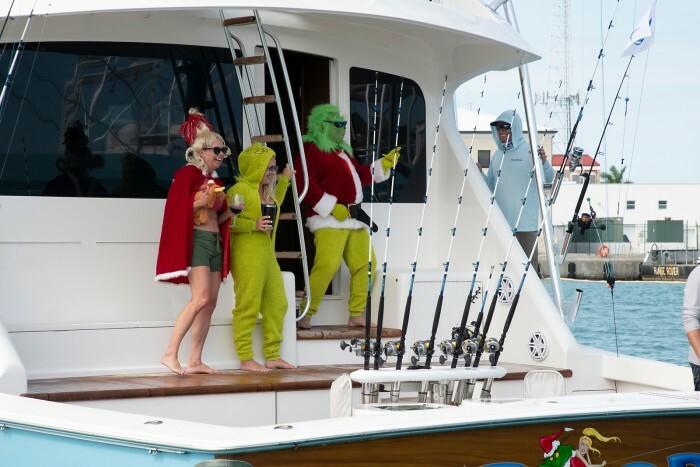 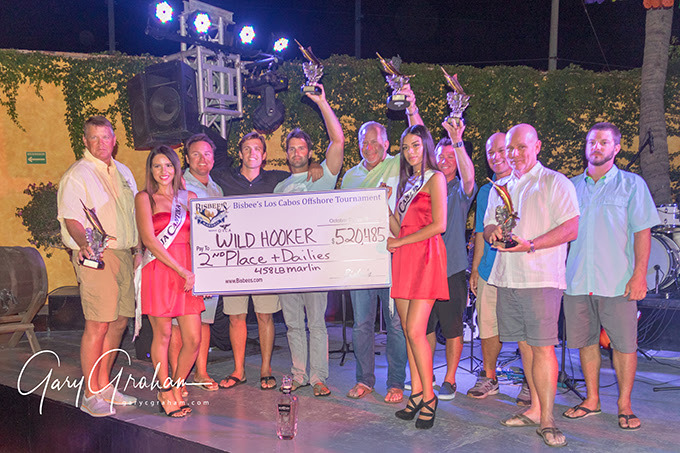 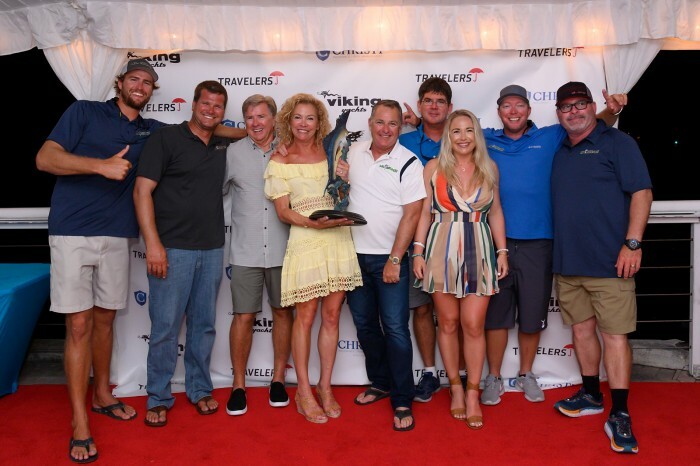 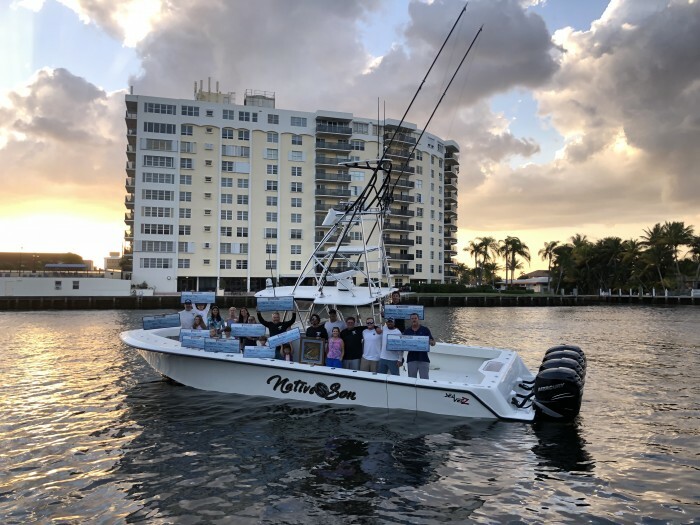 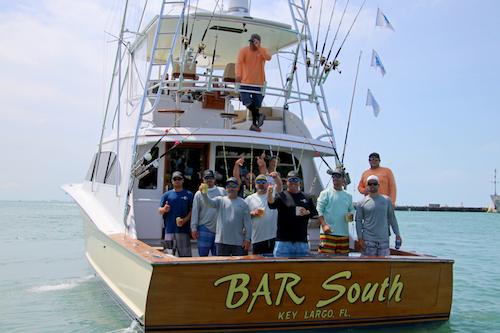 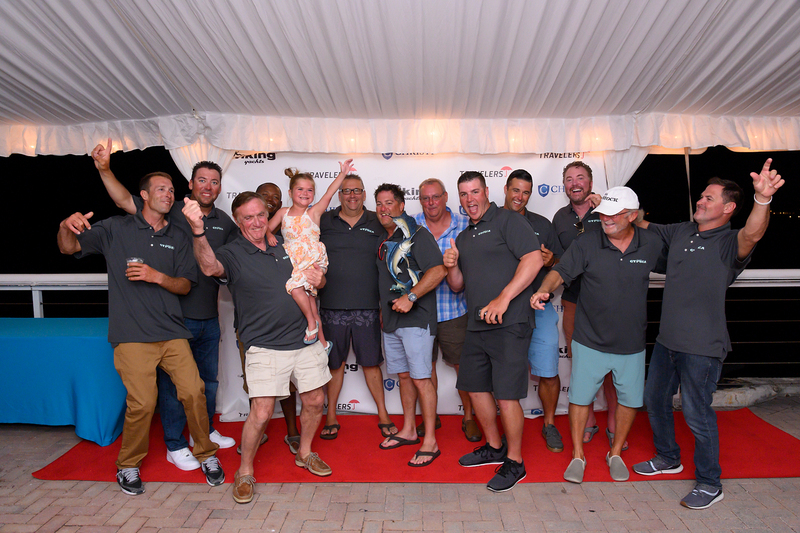 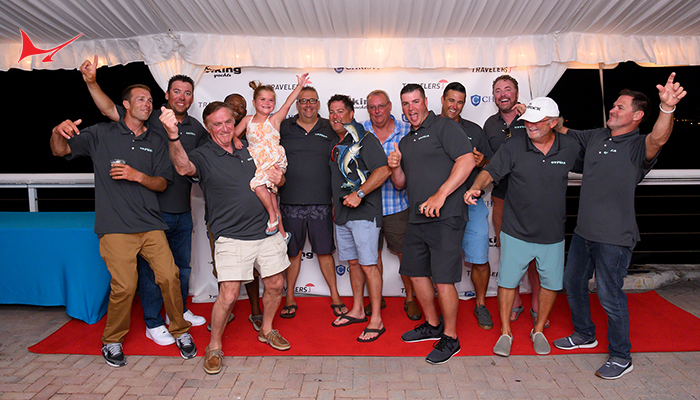 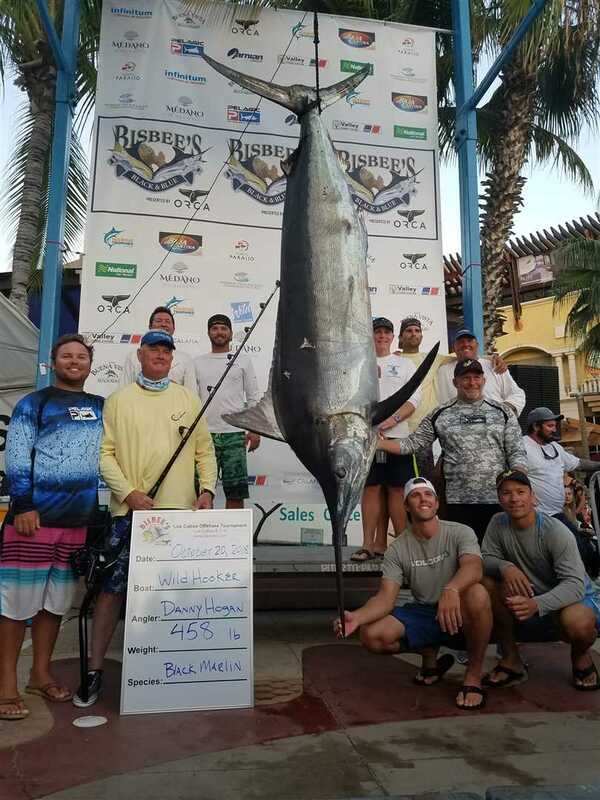 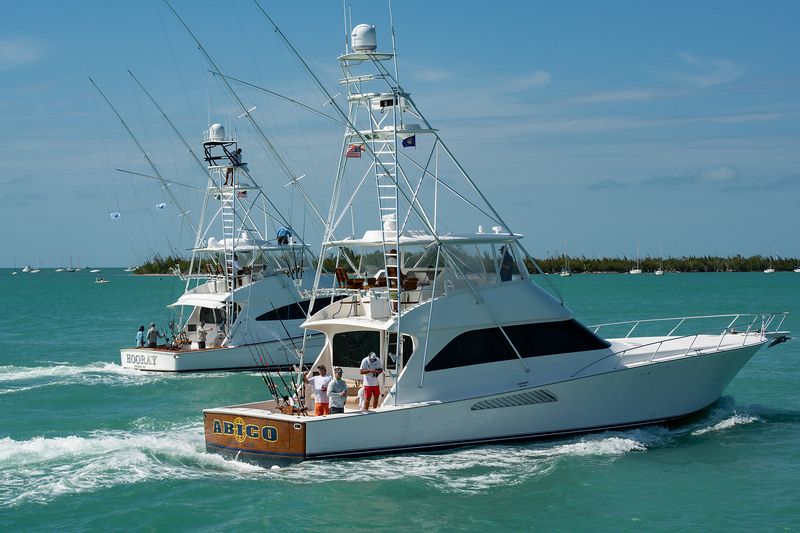 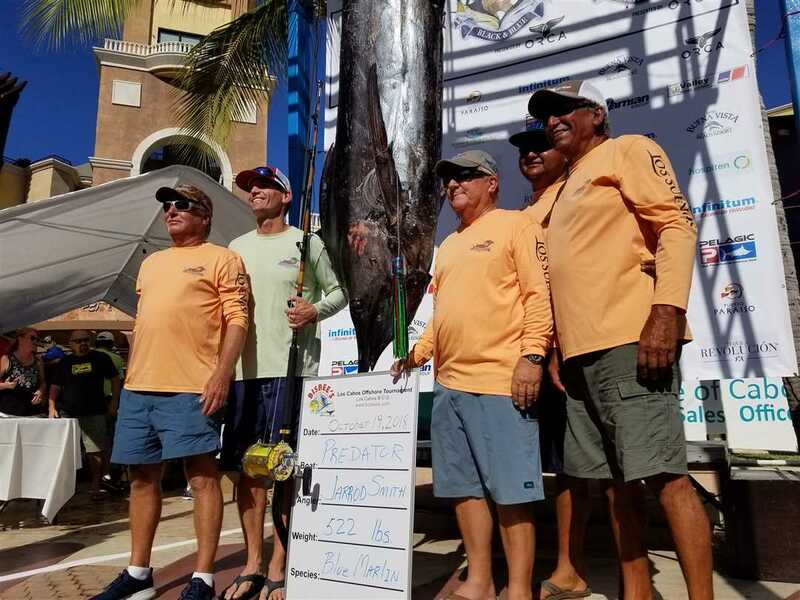 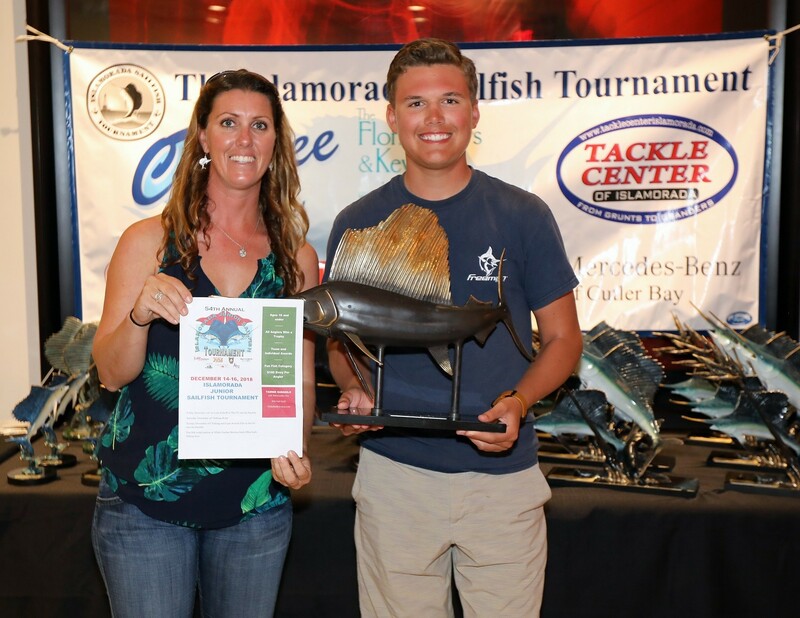 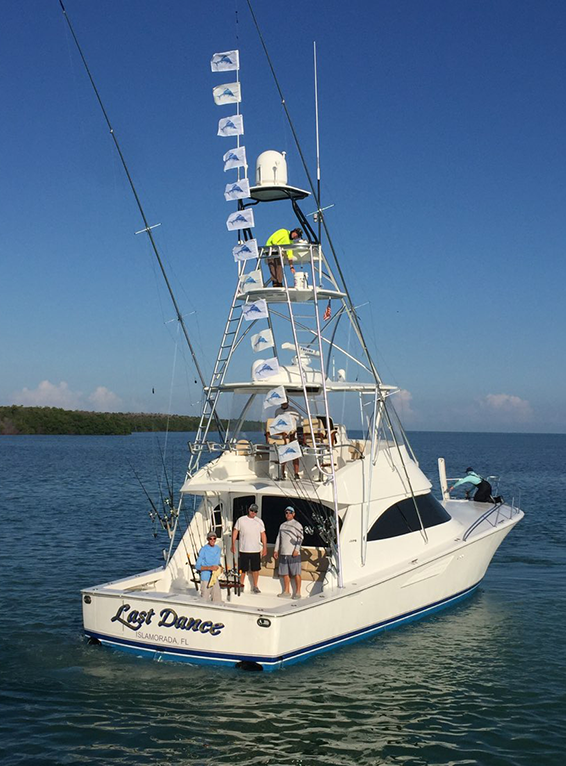 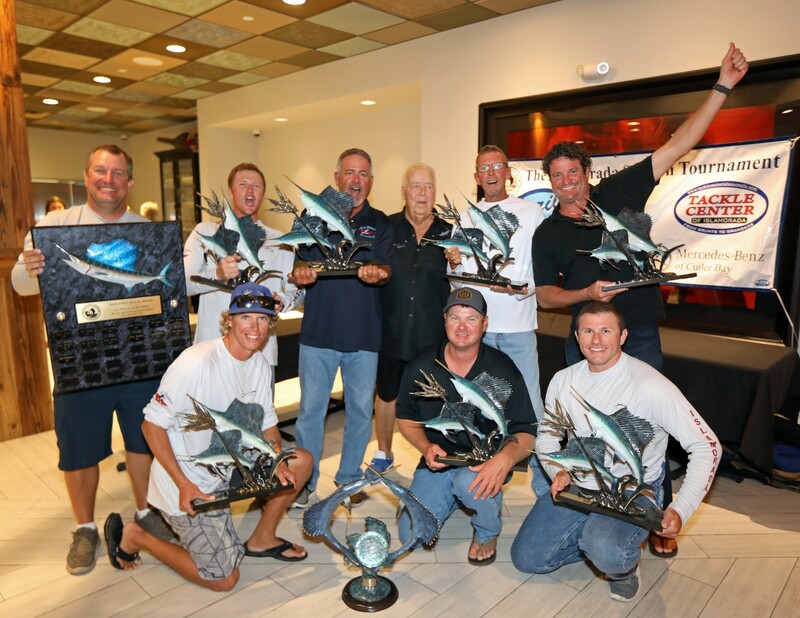 A last minute decision to compete in the 29th annual Alice Kelly Memorial Ladies Only Billfish Tournament paid off for Off Duty, a 80 Viking run by Capt. 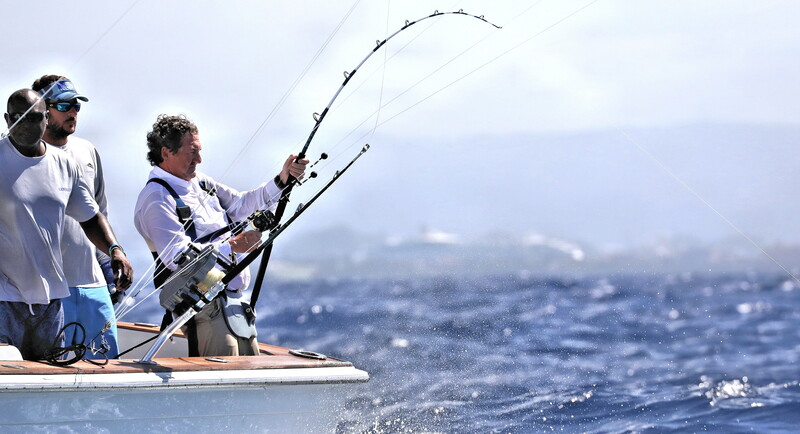 Mike Everly. 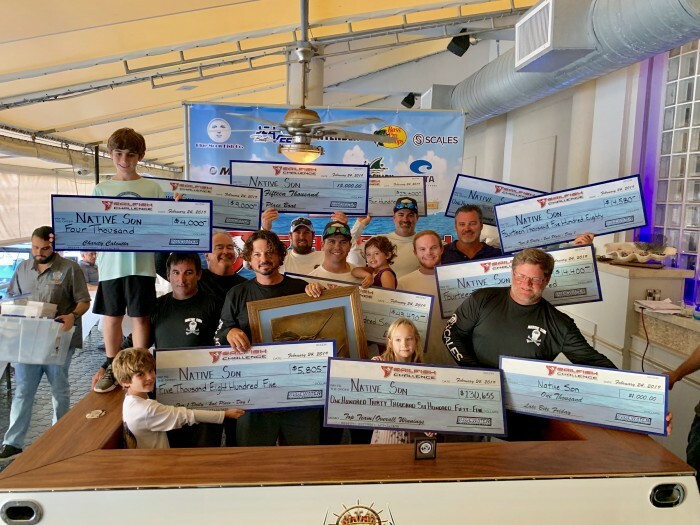 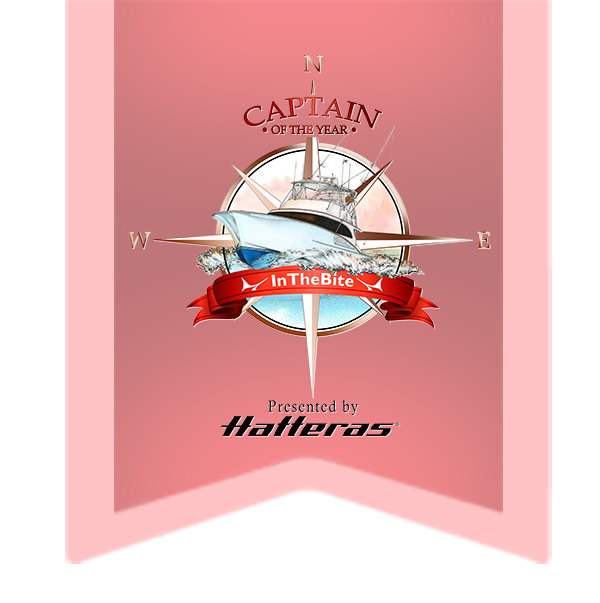 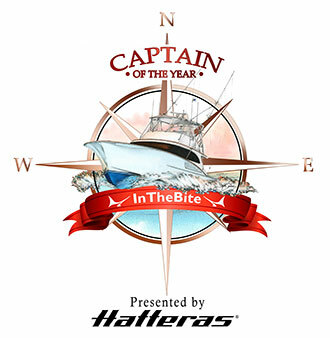 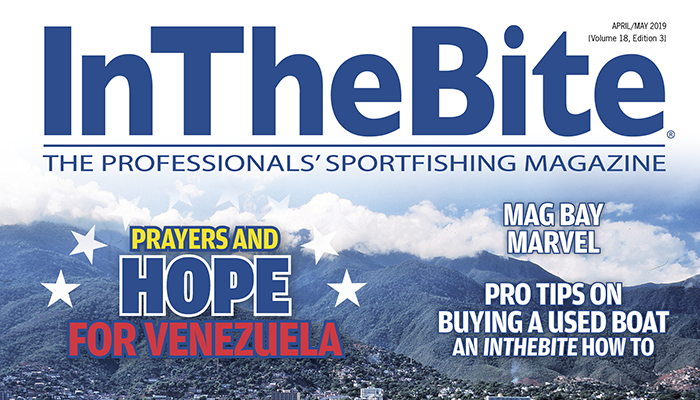 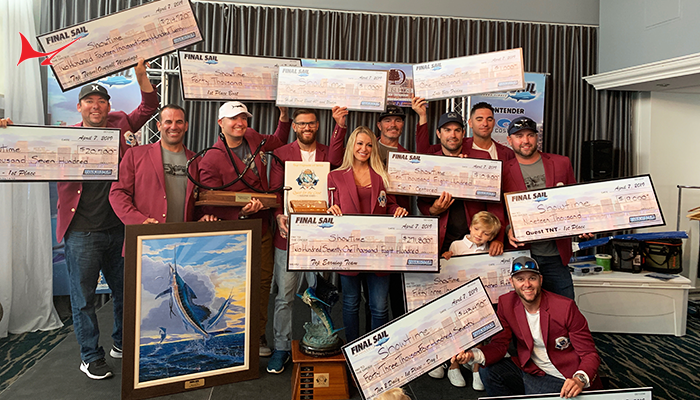 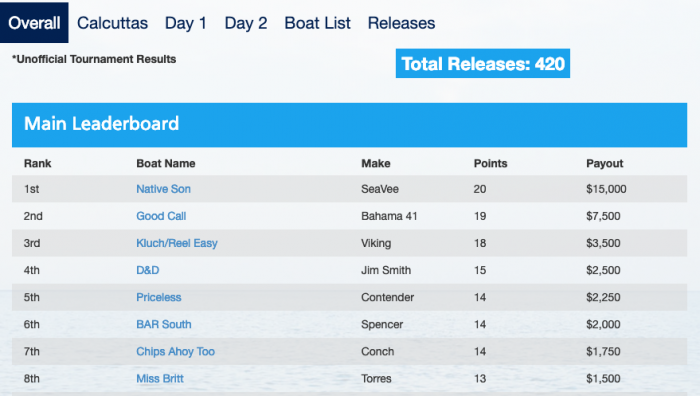 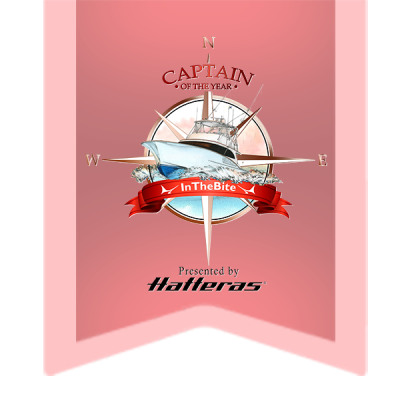 The all-female angler team released two white marlin, a sailfish and finally a blue marlin at 2:37 Sunday afternoon to add an extra 50 points, earning the Top Boat honors for the tournament. 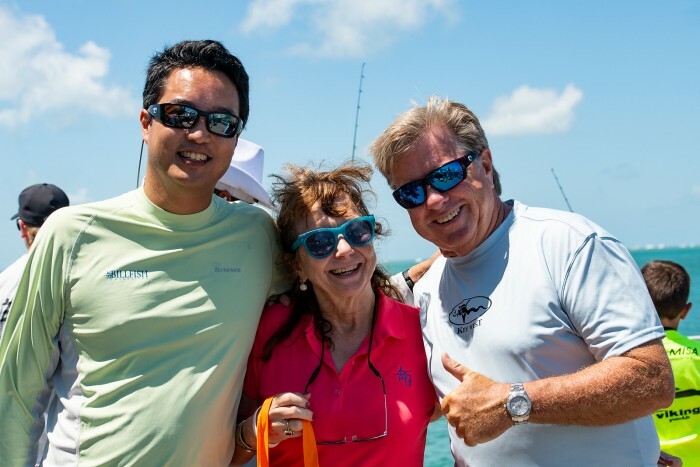 The Alice Kelly format is release only and based on time. 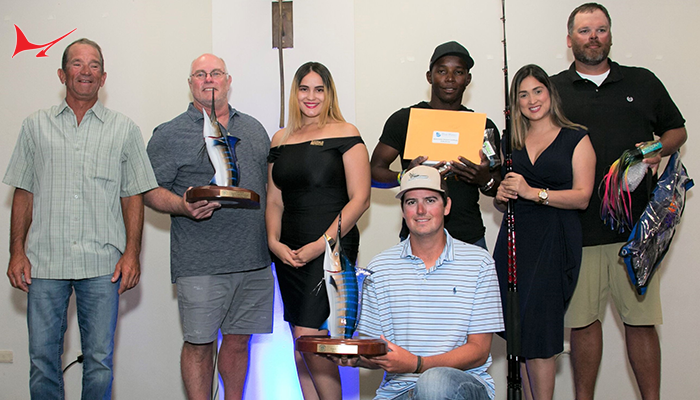 The team consisted of Kristina Shields, Deb Mears and Kristen Constantineau, with mates Rob Constantineau and Daniel Longstreet. 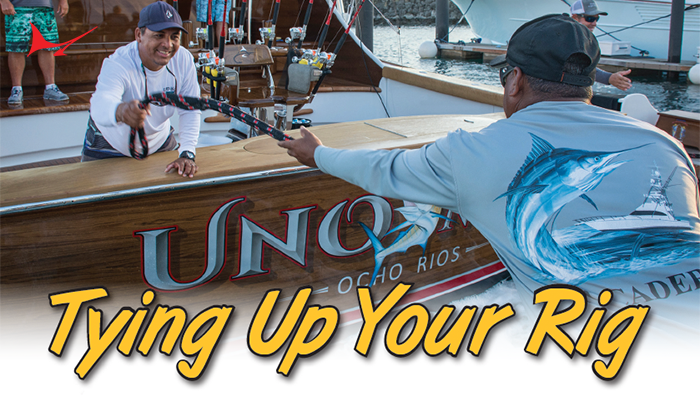 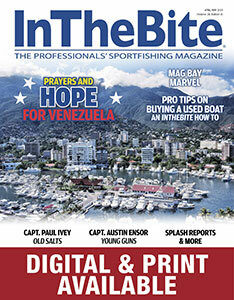 Off Duty is based in Stuart, Florida and is owned by Paul Mears.